Ladybug | Albert Moyer, Jr. 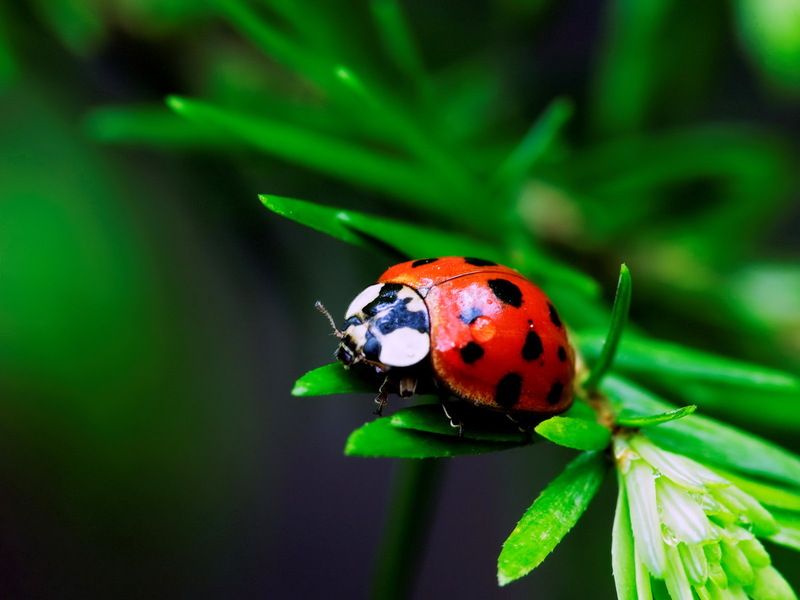 This is an amazing macro photo of a ladybug. I really like how the photographer captured the dew droplet on the body.